Inclination towards the formation of multi-specialty hospitals that can offer advanced healthcare services both at local and global levels has compelled healthcare organizations to join hands with each other to ensure the well-being of every individual. This new wave of transformation contributed to the expansion of healthcare market both in terms of size and revenue and rise in acquisitions, partnerships, mergers and affiliations between health systems, physician practices, and hospitals. 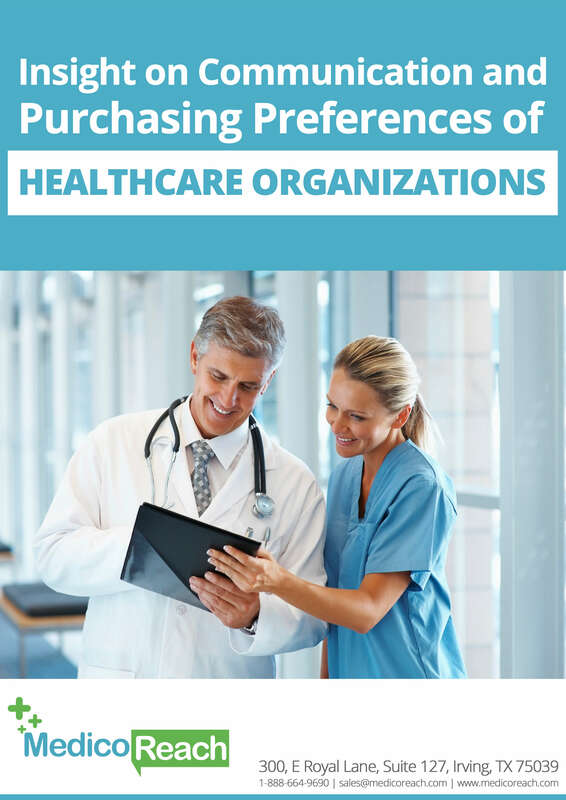 In such a dynamic landscape where the rise of new decision-makers has complicated the decision-making process, even more, healthcare suppliers need to adjust their sales and marketing strategies according to the changing demands and preferences of the decision-makers. Download our whitepaper to understand how a collaborative approach and strong partnership among the healthcare organizations, suppliers and vendors can simplify the decision-making process and stimulate new, innovative ideas for the overall betterment of the healthcare industry.